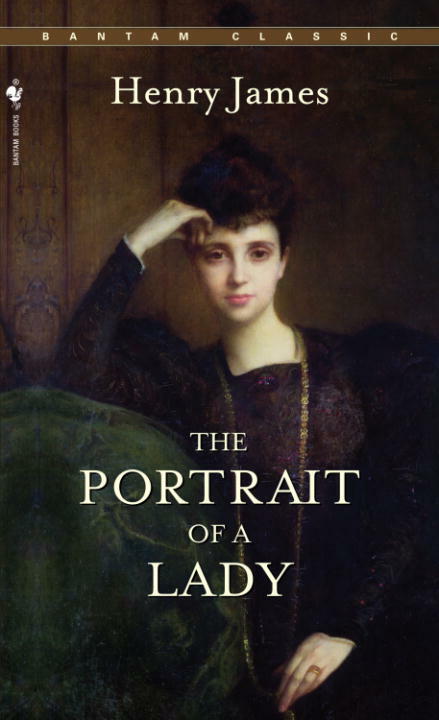 A Literary Odyssey: Book 122: The Portrait of a Lady and Book Stats. GIRL. I LUURRVVEE me some Henry James, and this one is my favorite so far (though I also luurrved THE TURN OF THE SCREW- so creepy). Go forth and heart his face. I've never read Henry James, although I want to. I think I'll start with The Turn of the Screw. I've only read one work by James, "Washington Square", which I enjoyed. The prose was simple, but the themes were powerful and still applicable today. The characters were very well defined - you could put yourself in their heads... and some of their thoughts were vile, which was intriguing. I haven't read any James so far. Maybe I'll pick up one of his books on January. Looking forward to reading your thougts on this one. I read this one earlier this year. I think it has a lot in common with The House of Mirth, but I loved Mirth more. Portrait is beautifully written, but I got so frustrated by some of the character choices. I've only read Daisy Miller by James so far. 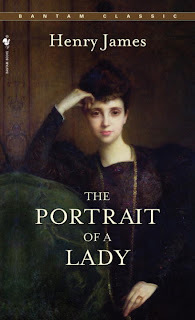 I'm planning to read The Portrait of a Lady in 2012. Can't wait to read your thoughts on this one! I need to read some James. Clearly.